Further to the recent post, the meeting on the 26th June has been postponed due to lack of confirmed attendance. The British Heart Valve Society was formed in 2010 with the purpose of improving the care of patients with heart valve disease within the British Isles, by increasing awareness and knowledge. The Society has four main types of activity: meetings, articles, research, and working groups. 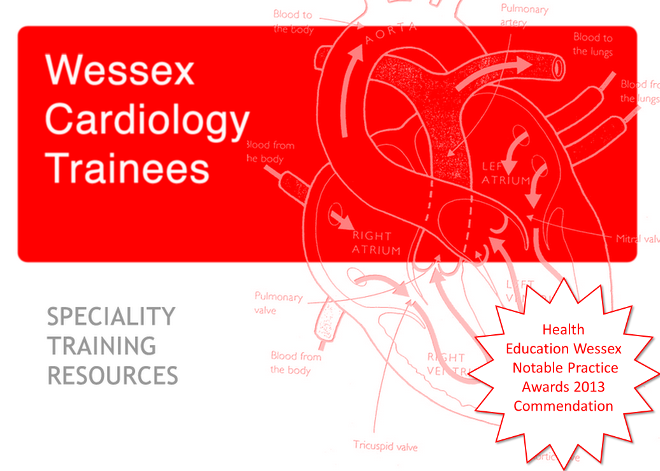 The BHVS is keen to broaden its membership, and hopes to recruit from all disciplines involved with the science and clinical care of heart valve disease.Benefits include reduced cost for registration to symposia, access to educational resources on the website, engagement with an exciting new initiative to improve patient care, ability to run for membership of Council, ability to be involved in BHVS training events, research projects and publications.